Estimated completion in May! Spectacular homesite fronts to the community park with MOUNTAIN VIEWS! 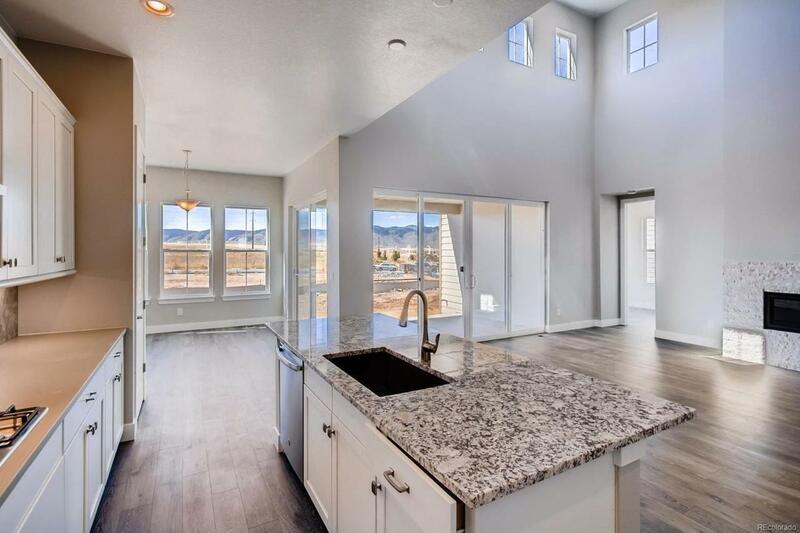 This innovative MAIN FLOOR MASTER home offers stunning 2-story volume ceilings in the gathering room with a gas fireplace and sliding glass door to the rear covered patio. 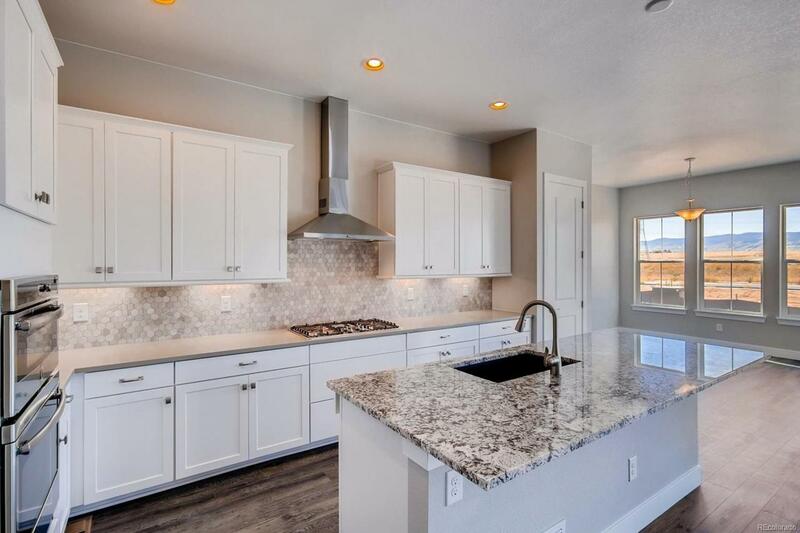 Extensive gourmet kitchen is highlighted by staggered slate cherry cabinets, granite countertops, stainless steel appliances including a gas cooktop and double ovens, huge center island and walk-in pantry! 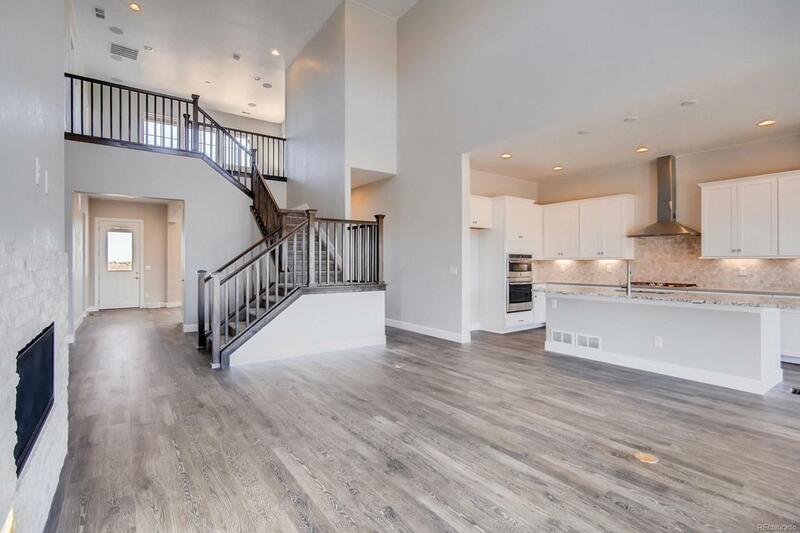 The convenient main floor owner's retreat includes a coffered ceiling, crown molding, five piece bath with freestanding tub and massive walk-in closet. Upstairs you'll find a loft overlooking the gathering room with an open wrought iron railing, 2 bedrooms with shared jack-and-jill bath and a fourth bedroom with private en-suite bathroom. 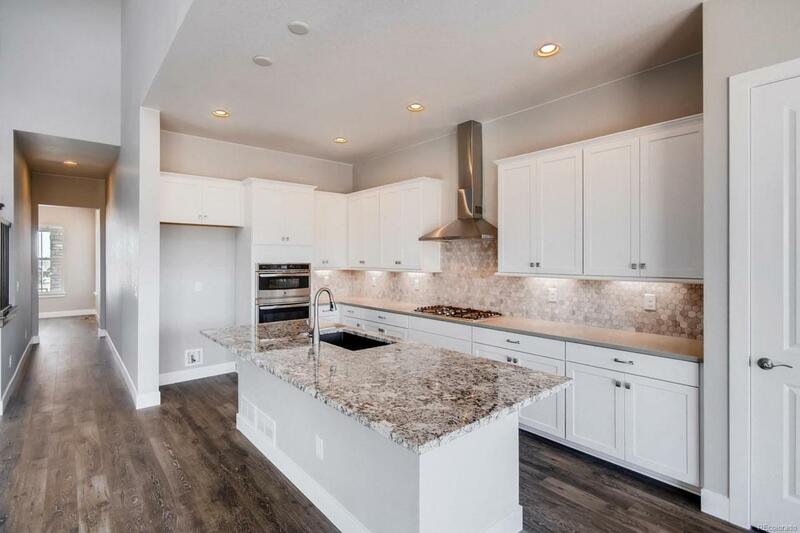 Lots of extra space including an extended mudroom with built-in storage, private main floor office with french doors and crown molding, formal dining room and full basement! Offered by Hotspot Real Estate Inc..
© 2019 Information and Real Estate Services, LLC. IDX information is provided exclusively for consumers' personal, non-commercial use and may not be used for any purpose other than to identify prospective properties consumers may be interested in purchasing. Information is deemed reliable but is not guaranteed accurate by the MLS or 8z Real Estate. Data last updated: 2019-04-18T21:38:00.277.